Young Adult fiction has seen a real boom in recent years and Litfest are delighted to welcome acclaimed novelist Cathy Forde to speak as part of our programme. Known for gritty and uncompromising prose that leaves readers thinking long after the final pages of her books are finished, Cathy has also worked with National Theatre Scotland on Theatre for young people. In this session, she will discuss her bestselling novels Fat Boy Swim and The Drowning Pond exploring the journey of adapting these from novels to the stage. A fascinating talk that will be of interest to writers and all interested in drama. 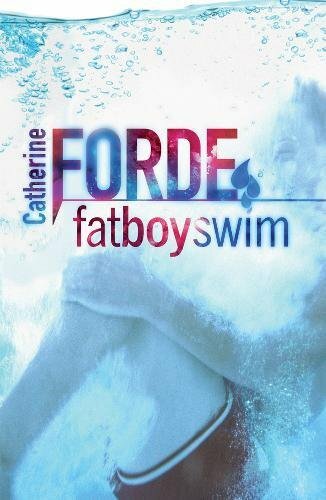 Cathy Forde’s breakthrough novel, Fat Boy Swim, was shortlisted for the Booktrust Teenage Prize and Blue Peter’s ‘Book I Couldn’t Put Down.’ It won the inaugural Grampian Book Award in 2004, and in 2014 was voted their ‘Winner of Winners’. Cathy has adapted Fat Boy Swim for the theatre, commissioned by National Theatre of Scotland. 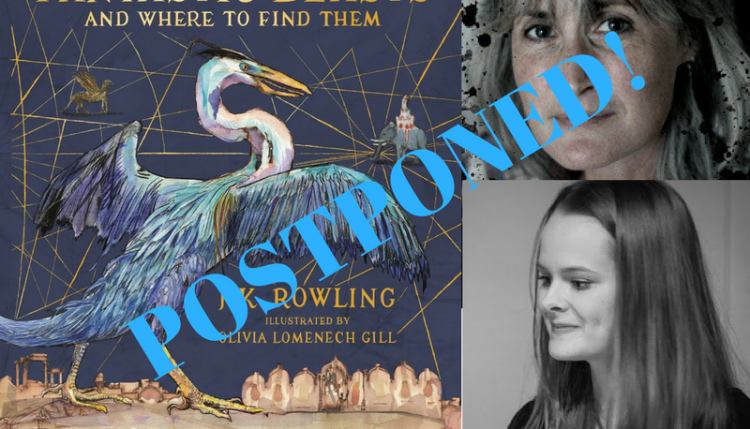 Her novels Skarrs and The Drowning Pond won Scottish Arts Council book awards, and Dead Men Don’t Talk was shortlisted for a Scottish Children’s Book Award .